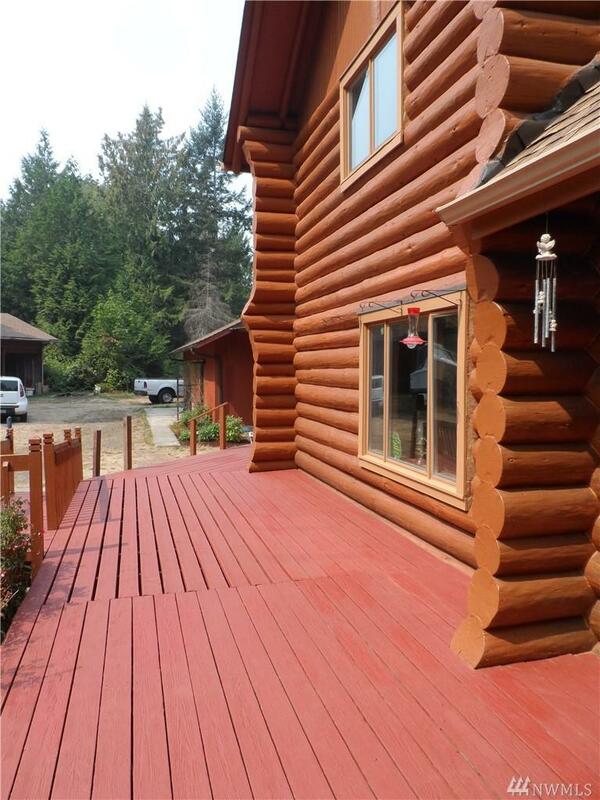 This private TLC home born in 1989 with native woodlands is an acre in off the main road. 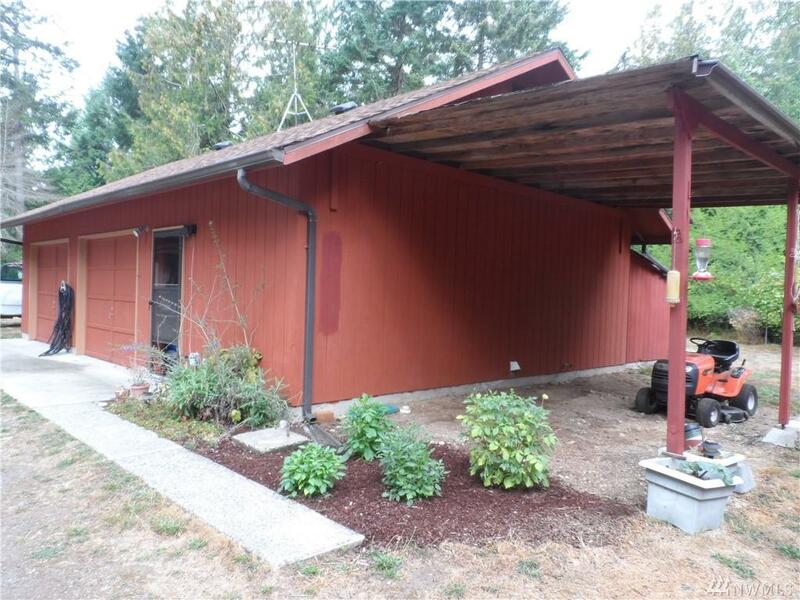 There are multiple amenities, an additional dwelling unit with a 1/2 bath, large garden, various fruit trees, walking trails & multiple outbuildings, workshops on this level usable 10 acre property. 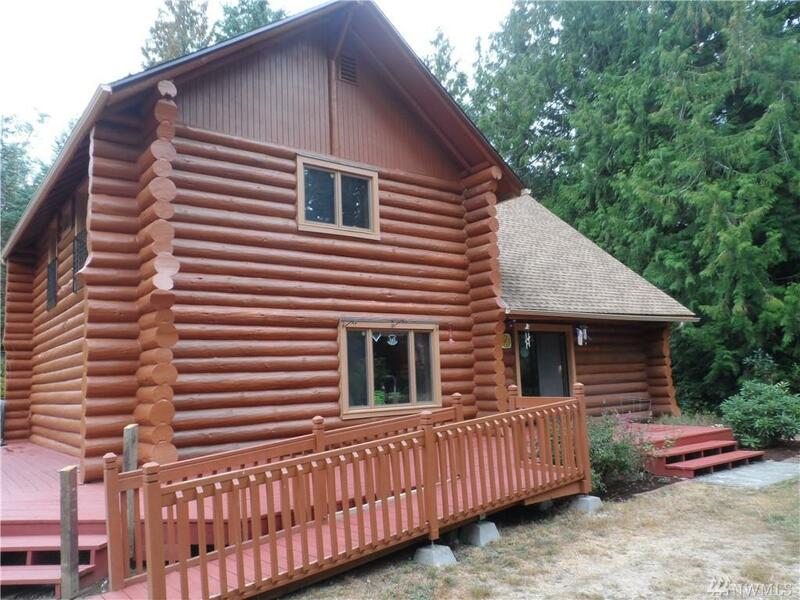 The open concept log home boasts 3/2.25 and high quality throughout with hand skimmed logs. Boater? 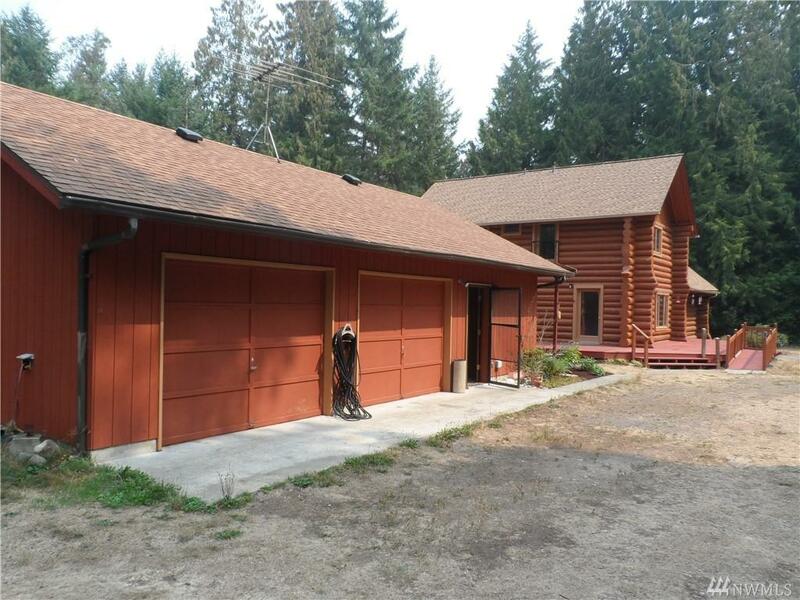 - This private sanctuary is also close to the Longbranch Marina and the public boat launch on 72nd.